hello! 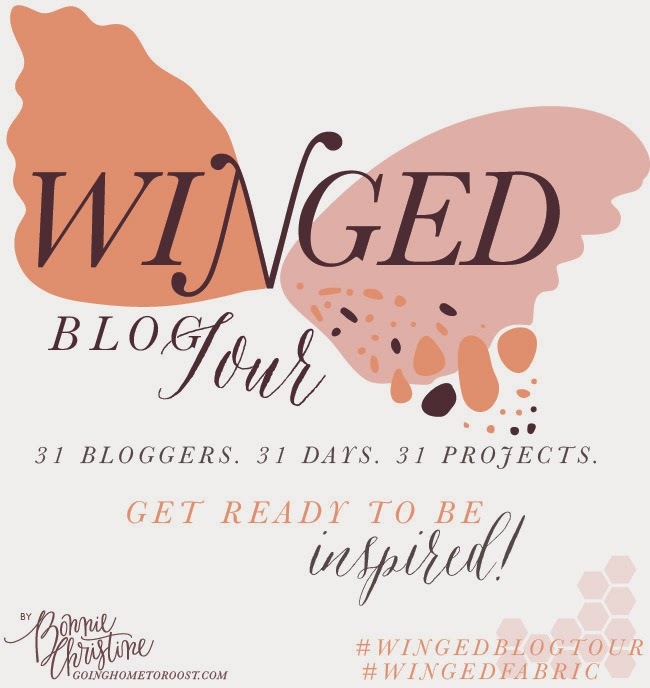 and welcome to my stop on the winged blog tour by bonnie christine! 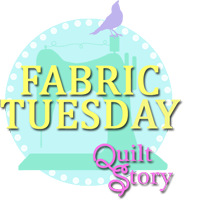 i'm so happy to be taking part today and if you don't know bonnie you need to go and follow her at her blog going home to roost. i had so much fun with this project! 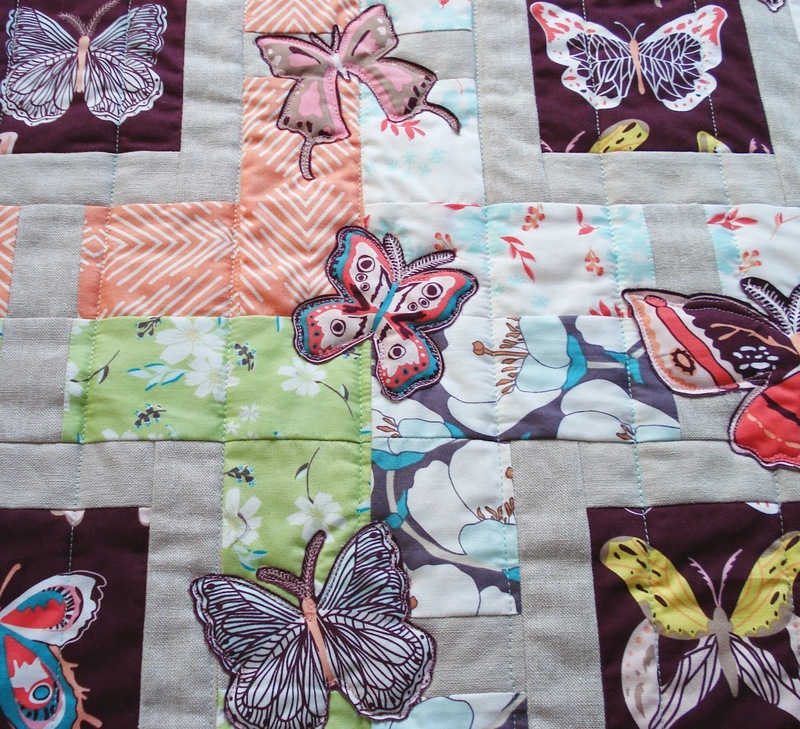 when i saw the butterflies fabric i knew i just had to make them a feature! 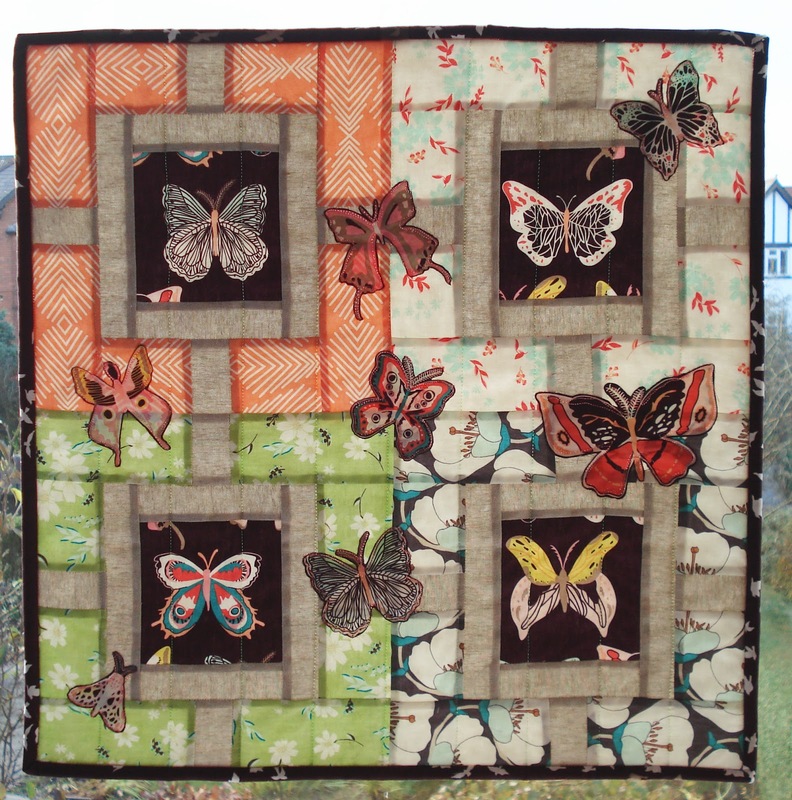 i used the garden fence block by hyacinth quilt designs and fussy-cut the butterflies for the centres. 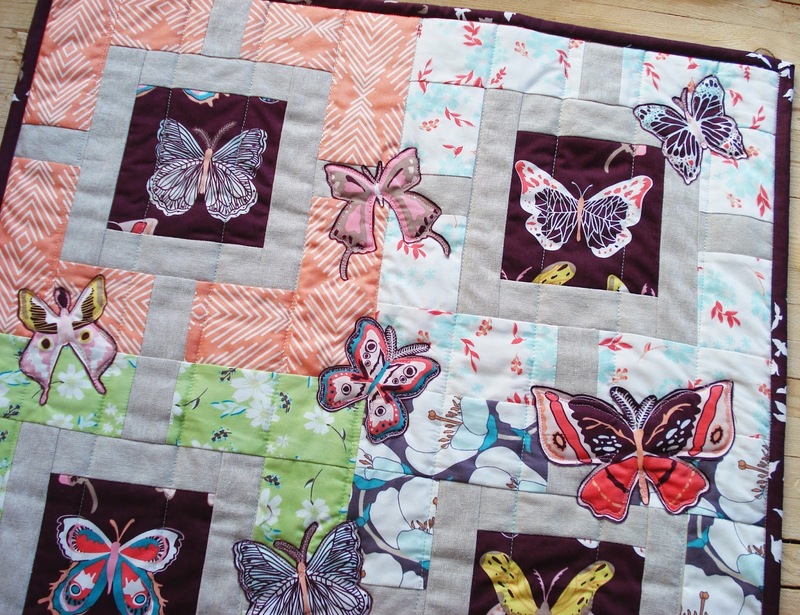 my idea was to have the butterflies fluttering around in the garden, so i cut out the rest of the butterflies and sketch-stitched them on top of my quilted top and ta-dah! 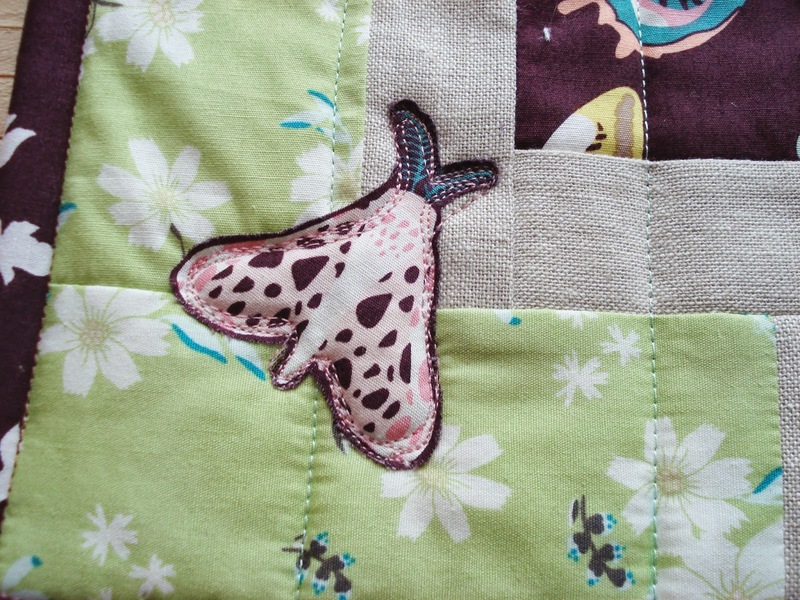 a flutterby in the garden mini quilt! 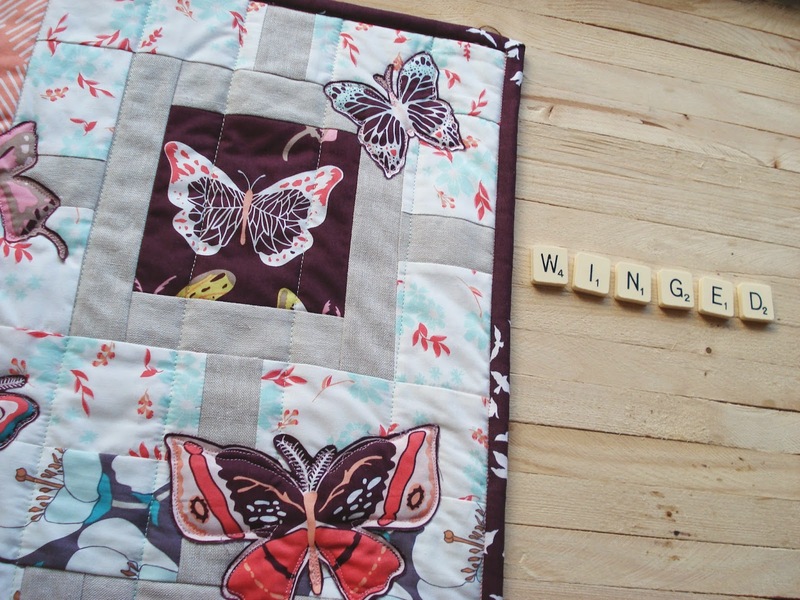 be sure to follow along with the tour, all the makes are so lovely! 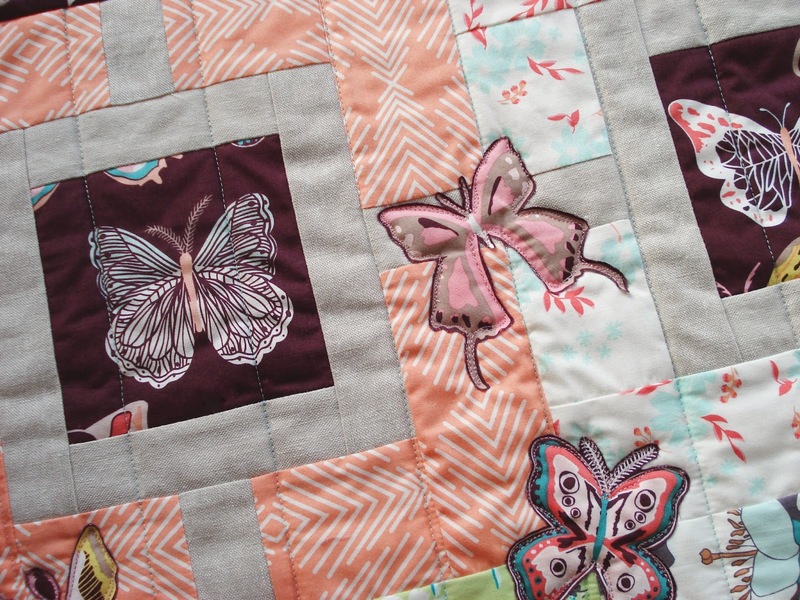 I love the dimension that sketch stitching the butterflies to the quilt added. This is so beautiful! 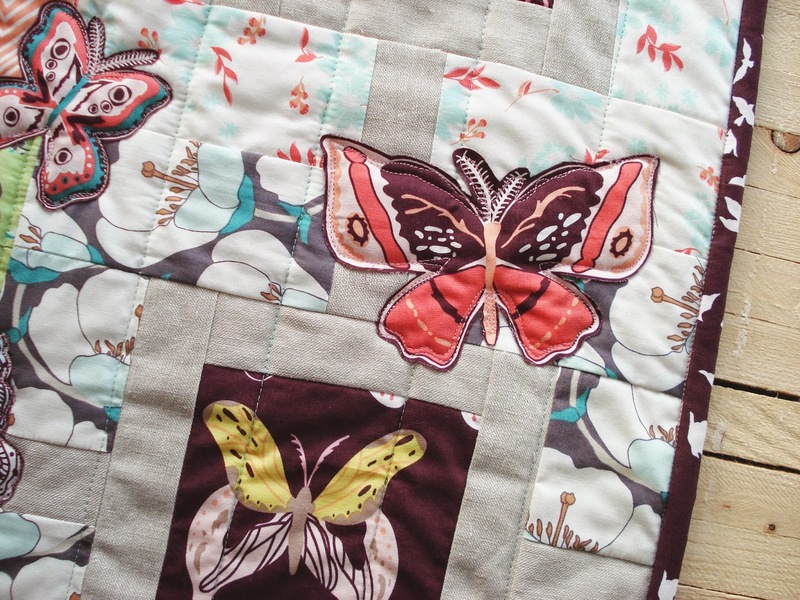 I so love how the appliqued butterflies stand out. Beautiful. 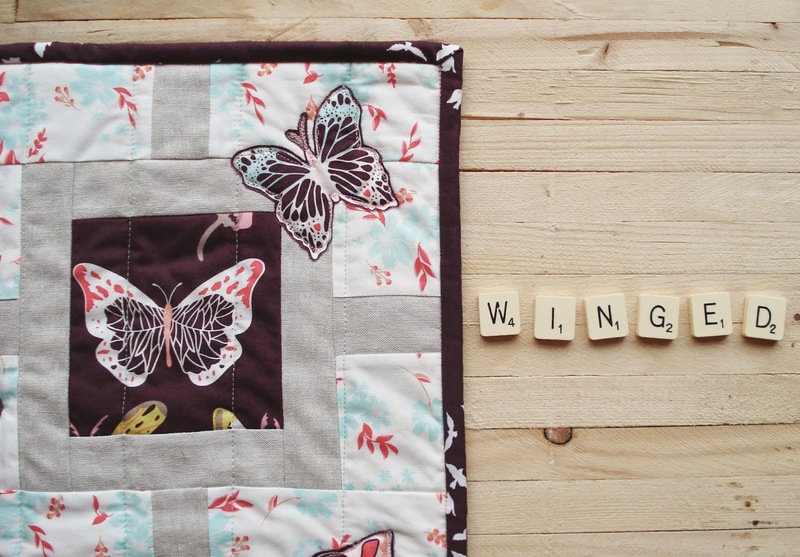 I am constantly amazed by the beautiful quilting designs displayed on your blog. I love the colors, the innovation and the flow of the design.